This class is geared towards young puppies only as their unique needs are very different from an adult. 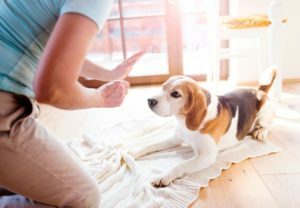 This introductory level introduces several basic foundation commands such as sit, down, stay, come, leave it, watch me so that you can build the foundation of communication with your puppy and have him on the right path to good behaviour all around. 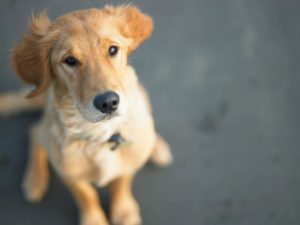 We also discuss important topics like potty training, crate training, general health, nutrition, grooming, nipping, chewing and jumping because we know these are common topics that new puppy owners have lots of questions about. Most importantly we cover critical human and dog socialization skills which is your number 1 defence against your puppy ever becoming a fearful or aggressive adult dog.